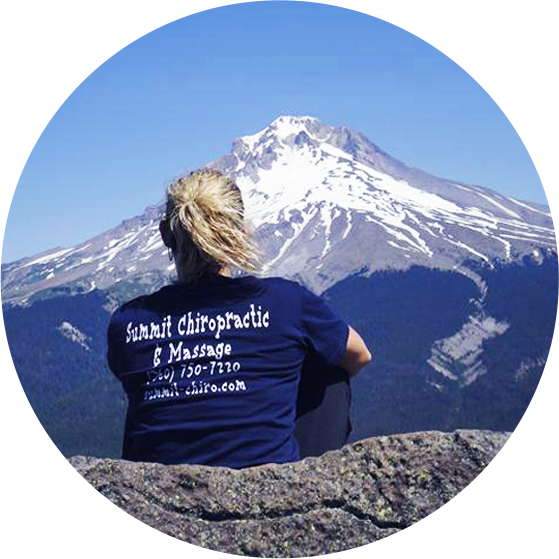 At Summit Chiropractic & Massage we want each patient to be well adjusted and enjoying life! 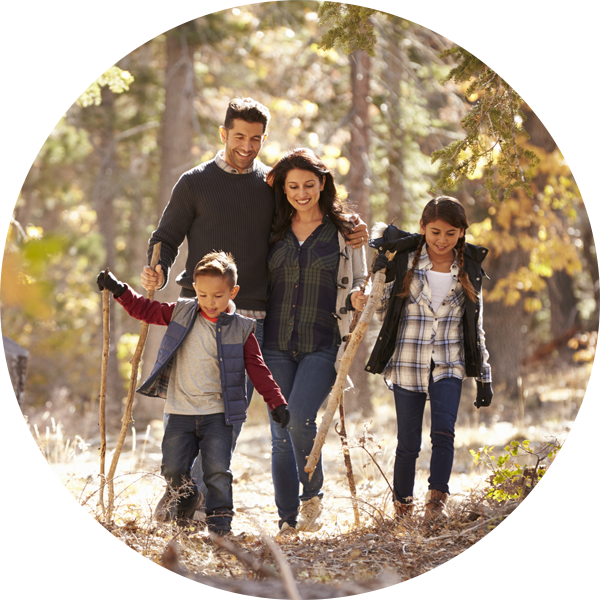 We promote active lifestyles, healthy eating, and a focus on wellness through a preventive approach to healthcare. We treat patients who come in because of pain, those who have a specific condition they’ve not been able to find relief for elsewhere, and those who are here for general wellness. Whatever your health goal, Dr. Garry Pow’s experience and gentle holistic approach can help. Throughout your care, we’ll assess your progress and talk about how you’re doing in meeting your health goals. Dr. Pow may recommend dietary and exercise solutions to assist in your recovery and lifelong wellness. We also offer Massage Therapy to compliment your chiropractic care. At the end of the day, our goal is to help you see improvement in your health through simple lifestyle changes and a mindset of prevention. We commit to serve you in a friendly, warm and welcoming capacity and hope that you will choose to make Summit Chiropractic & Massage your home for chiropractic care and massage. Contact Summit Chiropractic & Massage for an appointment with Dr. Pow today, and ask about how massage therapy can aid in your recovery and wellness. Adrian is the most wonderful receptionist! Love her smile! She is very knowledgeable with the payment plans. Thanks again Dr. Pow, for easing my back pain and getting me back to a normal pain free life. This atmosphere is amazing! The office and massage staff are very kind, the location is easy to get to, and Dr.Pow is extremely knowledgeable. What a fantastic find! I encourage anyone who is dealing with chronic pain, or just need to maintain spinal health to go in! I began chiropractic care because of debilitating migraines. My daily migraines are virtually gone as a direct result of the care I received at Summit Chiropractic. A big thanks to Dr. Pow and his staff! A very super positive experience! Dr. Pow is great! He explains everything he does and gives great advice on a combination of things that will all come together and help over time. Wish I would have started coming here years ago. Walked out of here feeling like I had a brand new spine. My experience so far has been great! All of the staff are welcoming and wonderful. My back is already feeling a lot better and I look forward to every appointment. Great, friendly and attentive atmosphere! Have already recommended to many! I began chiropractic care because my knee’s and lower back were bothering me. After a short amount of care I felt much better! I really appreciate the friendly staff and service at Summit Chiropractic, I recommend them to everyone! I have been a patient of Dr. Pow’s for 5 years. I began chiropractic care because of severe back pain that limited my mobility. Chiropractic care has resulted in less pain and more movement! I really like the staff and atmosphere of the clinic. I have never been to a chiropractor before and was a bit scared. But Gary and the front desk staff helped me feel comfortable even on the first visit. Very calming environment with knowledgable advice and great care. I would highly recommend Summit Chiropractic to any of my friends and family.